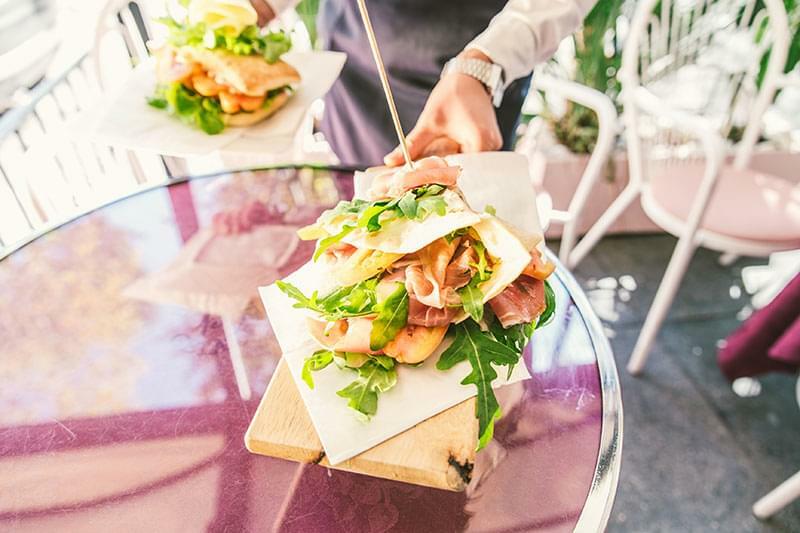 Emilia-Romagna is located in Northern Italy and evolved from the joining of two historic regions: Emilia and Romagna. The capital is Bologna. it has an area of 22,124 square kilometres and about 4.3 million inhabitants. 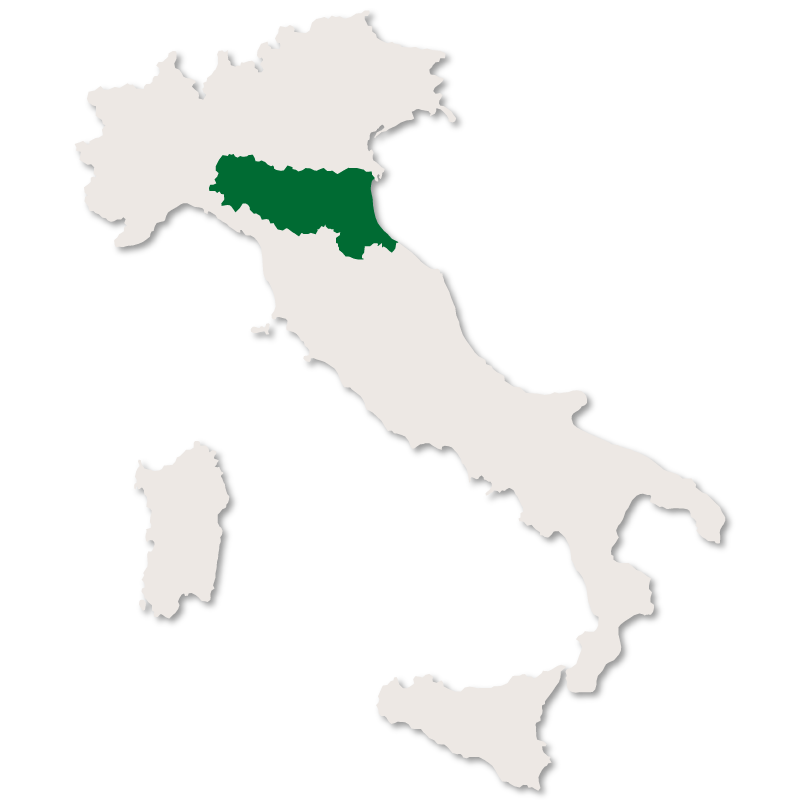 The region is divided into nine provinces: Bologna, Ferrara, Forli-Cesena, Modena, Parma, Piacenza, Ravenna, Reggio Emilia and Rimini. 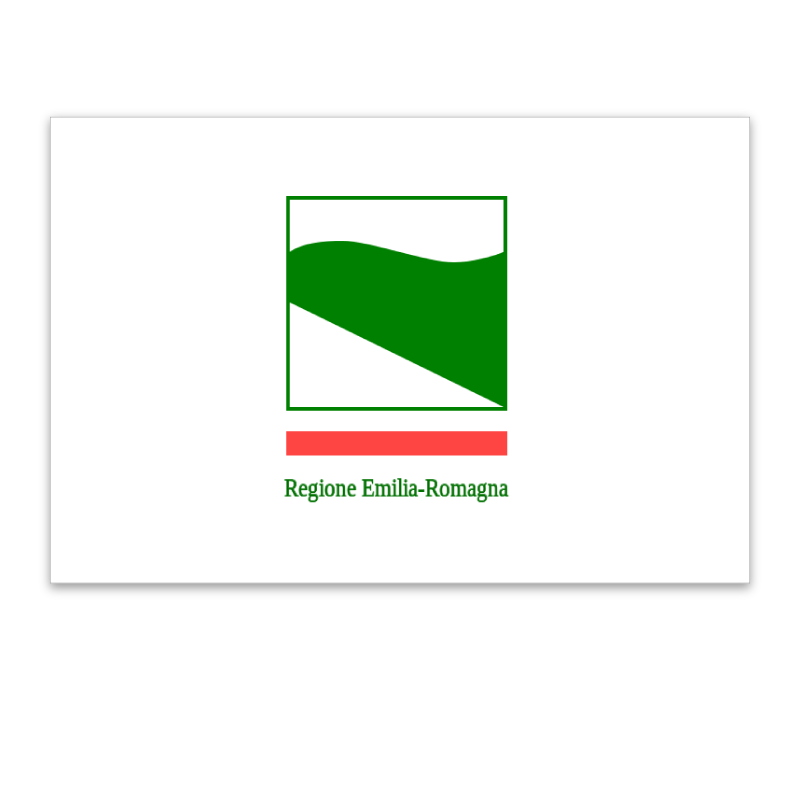 Emilia-Romagna borders onto: Liguria, Piedmont, Lombardia, Veneto, Le Marche and Tuscany. 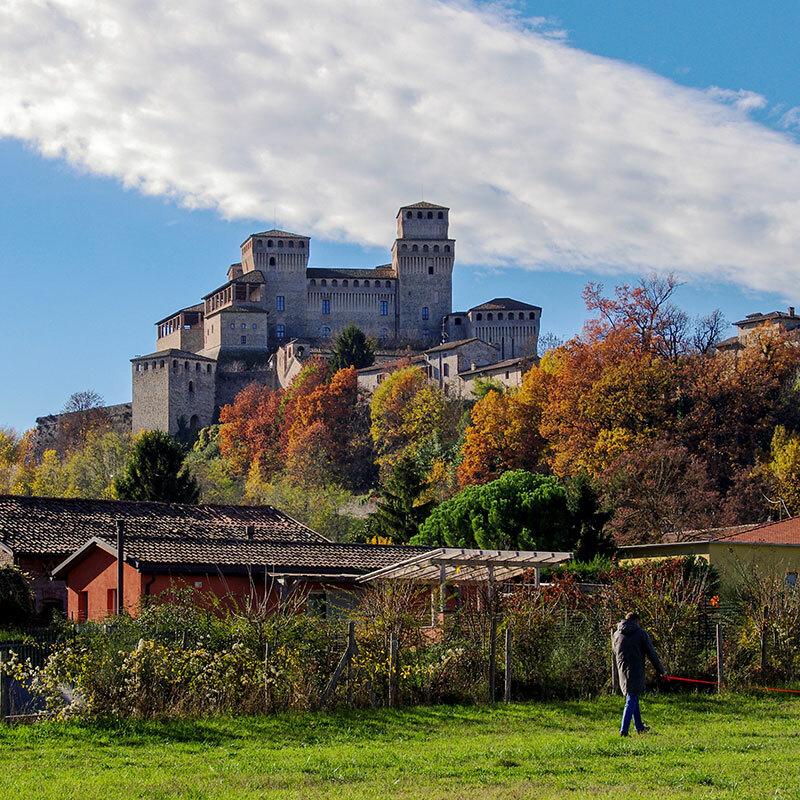 Emilia-Romagna is one of the wealthiest regions in Italy and is considered to be one of the richest and most developed regions in Europe. Bologna, the region's capital, is reputed to have one of Italy's highest quality of life, with extremely modern and advanced social services. It is also home to the oldest university in the Western World. The famous Renaissance cities of Modena, Parma and Ferrara also add to the cultural wealth of the region. Several world-famous supercar manufacturers are based in Emilia-Romagna: Ferrari, Lamborghini and Maserati as well as famous motor cycle manufacturer, Ducati. The region has a lively and colourful coastline, with several well-known resorts, such as Cattolica and Rimini.